Good news for everyone who paid taxes last year. 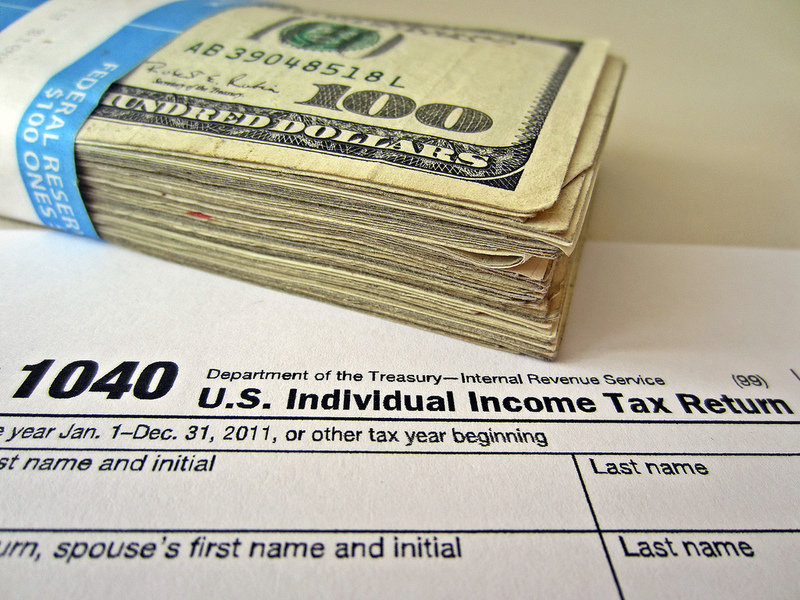 With February here, so is the moment many Americans look forward to: the annual tax refund. Maybe you’ve already started to file your tax return, eagerly waiting to get your hard-earned money back, or maybe this was just the reminder you needed to brighten up your day. Either way, you know you’re excited. However, since it typically takes about three weeks between the moment of filing and the moment the money appears in your bank account, you probably won’t see your extra cash back for quite some time. Boo. 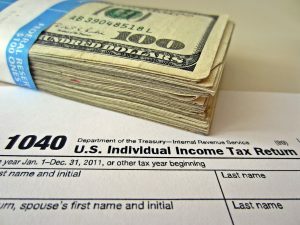 So, what can you do to bridge those difficult last weeks before your tax refund without living off old bread every day? Lending organization Provident Loan Society of New York understands that the last part of the wait always seems to take the longest. The organization provides the solution to everyone who is struggling to make it through the so-called tax filing season: instant cash to make the long wait a bit more bearable. As the only not-for-profit lending organization in New York City, Provident Loan is able to offer loans at interest rates of no more than 26%. This makes for typically half the cost of her for-profit competitors in New York, who may charge an interest percentage of up to 48% of the loan. In addition, you can store your collateral in a secured vault without paying any installment fee. All fees are disclosed to you in advance of taking a loan. Anyone can apply for quick cash at Provident Loan Society: your credit score isn’t being taken into account. Since opening its doors in 1894, the lending organization has been providing cash loans in exchange for collateral in the form of gold and diamond jewelry, fine watches and silverware. 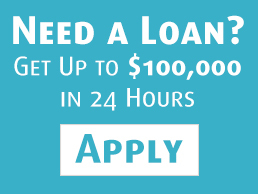 You can borrow up to $100,00 and there are no required payments for up to six months. By that time, you will most definitely have your tax money back. The process is fast and simple as well. All you have to do is defeat the cold February weather and run to one of their five offices throughout the different boroughs of the city. Once the value of your collateral is estimated, your new money is given to you on-the-spot. no thoughts on "Quick Extra Money While You’re Waiting for Your Tax Refund"